Create an authentic looking Boho-Anthro style by using paint & stamps! A Mermaids journey, Isn't it just amazing what we can achieve by apply paint to something that's outdated and turning it into a beautiful jaw dropping piece?? I never tire of this process! 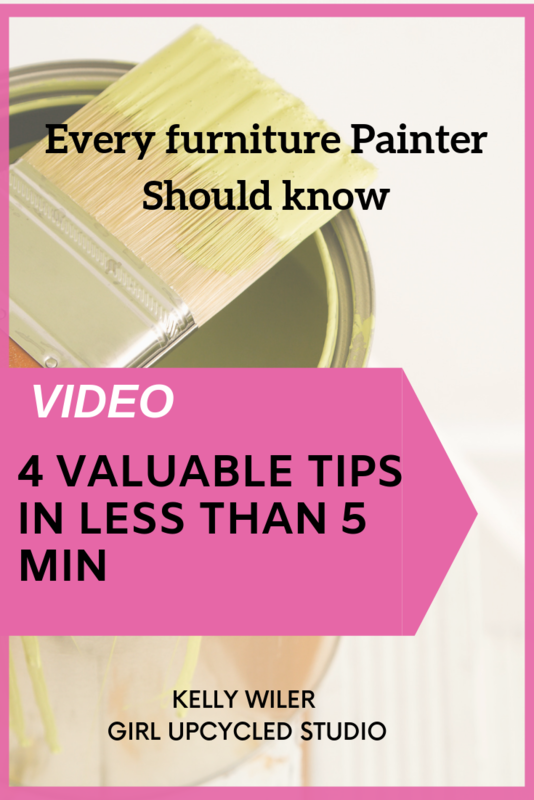 Watch and learn how to take a bright brassy chandelier to an amazing mysterious statement. 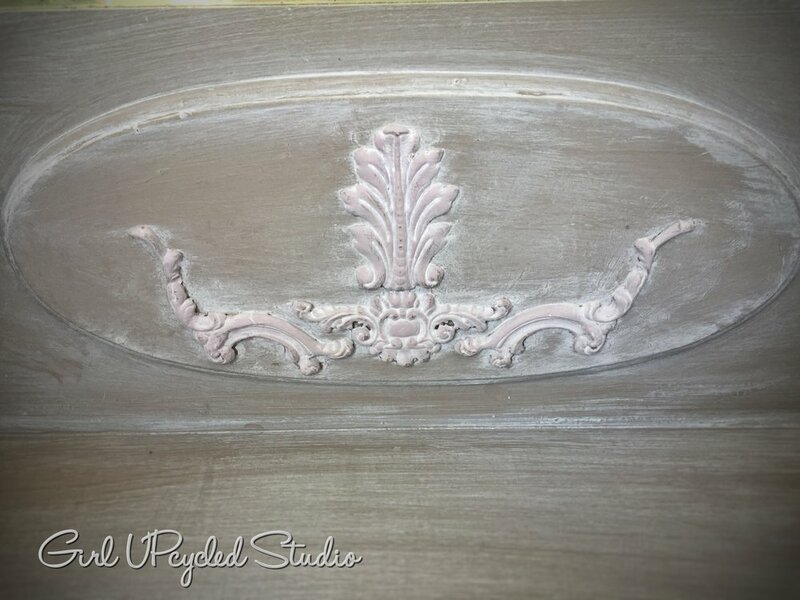 Create decorative details with clay and create your own oxidized Patina with Chalk Style paint! I started out with just a basic high gloss brass chandelier that was ever so popular in the 90's....eghh the 90's ...am I right?? I made sure I cleaned and in particular used a degreaser on it. Say goodbye to this boring finish ...buhhh..bye!! I decided it needed to have some type of special embellishments to make it really unique so next enters those fabulous mould offered by Iron Orchid Designs! Lucky me! I found this sweet whimsical Mermaid shape that fit just perfectly on each side of the cylinder of the chandelier! 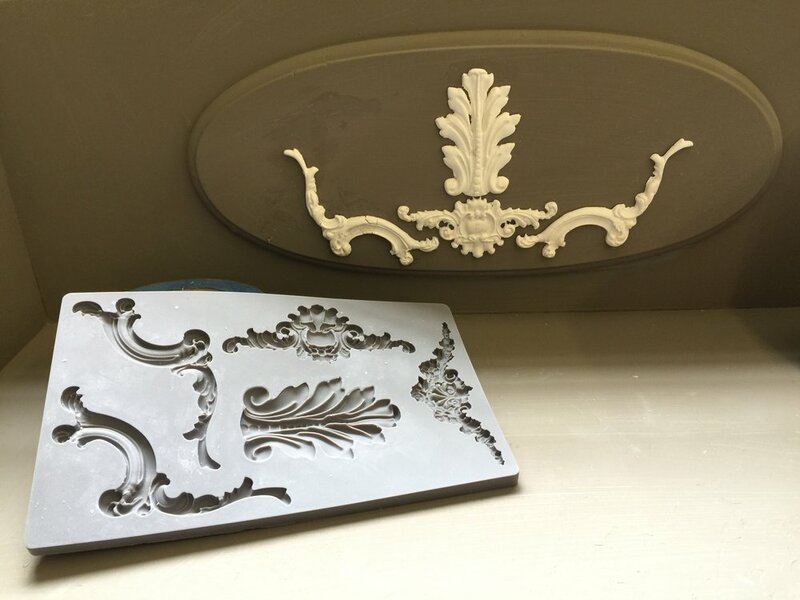 ...take a look at the entire "how to" video below to learn how to properly achieve all the creative steps for the oxidized patina finish! Lastly I finished it off with clear wax from the DIY line and added just a hint of dark wax around the mermaid detailing to help enhance it even more! 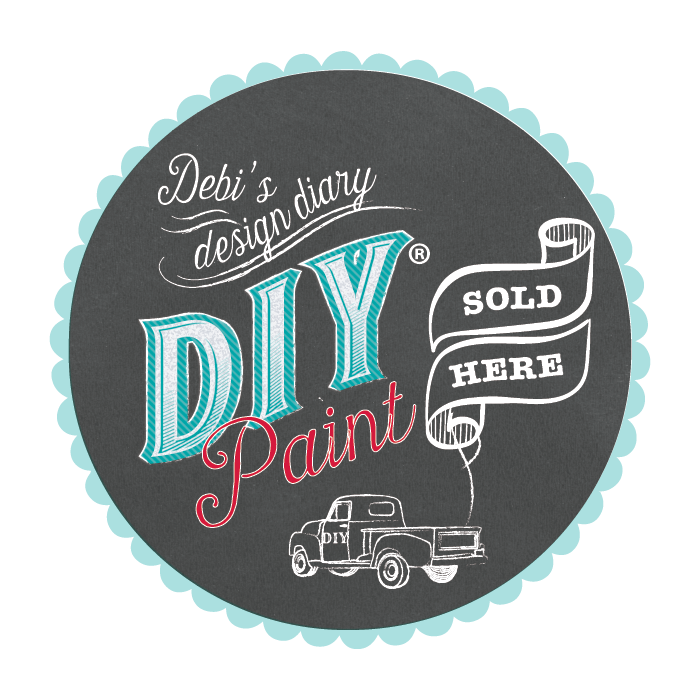 Find all the Diy Paint products from debisdiary.com or find a local retailer near you! Check out my HOMETALK Live diy on Tuesday March 7th doing the Salty Kiss Patina on galvanized buckets!!! Watch march 7 at 1:00 on Hometalk FB live!!! giveaway too!!! See live on Tuesday March 7 at 1:00 est. I'm doing a giveaway!!! I had the sweetest lil customer come in the other day! Meet Otis, Otis was on a sleepover with his Grammy when they decided to surprise Otis' momma with a very VERY special valentine that Otis helped design! Come join us on this creative fun little journey! 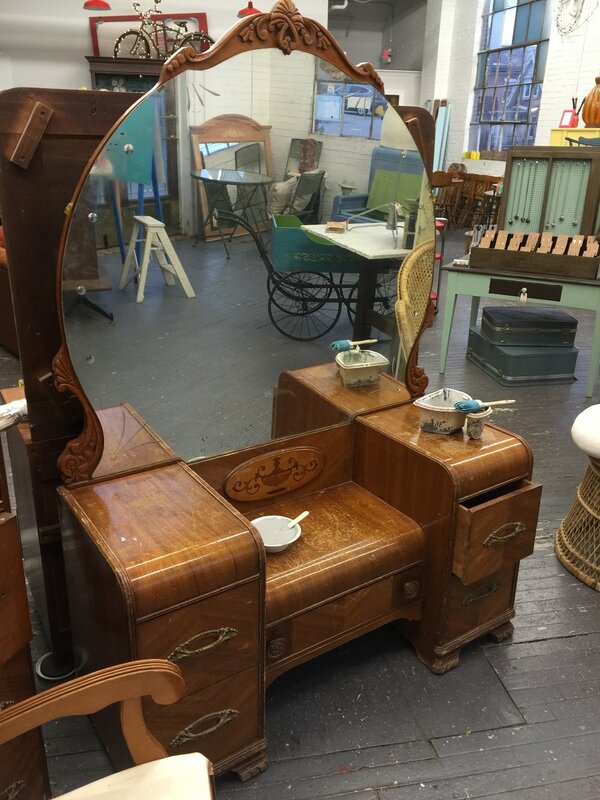 At Girl UPcycled Studio we absolutely live for the projects that connect loved ones and bring a little extra special experience to our customers lives... this is a great example! Watch the short video on this sweet little project! Otis was quite the natural artist and so so patient with us! Thanks so much Otis! Your mommas going to just love this!!! Watch the video of this sweet pet diy project! There's nothing like the magicical feeling you get during the holidays. But we all know (kids don't read this part lol) that it really comes from that creative spark that lives inside of us and not really little elves in a workshop. Take just a few seconds to watch this video I've prepared and see the step by step creation of this lovely dreamy display. I used very little new materials when creating this and yes the chicken wire actually did come from a chicken farm located locally that had some pieces going to trash. hope you find inspiration in this UPcycled project and encourage you to jump in there and give it a try! Please share your experience too! I would live to hear what you e created and how?